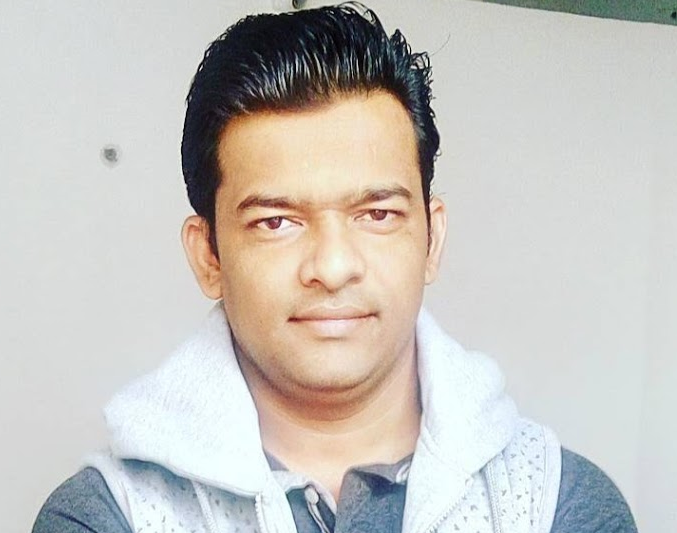 This tutorial designed for Java experienced programmers. The source code examples from this up-to-date tutorial are developed using JDK 8 or later and well tested on our local development environment. 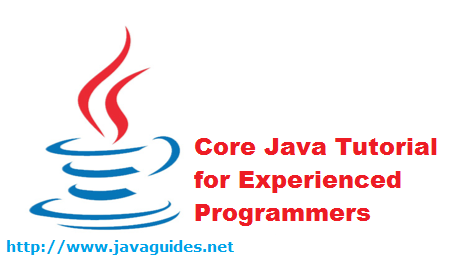 If you are beginner then you should check out this core Java tutorial for beginners. This Core Java Tutorial for Beginners is a complete core Java tutorial course designed from end-to-end with all core Java topics with lots of examples. What is the difference between Enumeration and Iterator in Java?